Even though the creator of Flappy Bird claimed that the game will return, this will not be happening very soon. Flappy Bird creator, Dong Nguyen claimed on Wednesday that the highly popular game might be back. However, Dong Nguyen only confirmed rumors on his intention to revive the game, but he revealed nothing about what will really happen. He only went to say that the game might be available for users to access on their iPhones, once again, tweeting about the revival of the Flappy Bird. The Flappy Bird will return to the App Store, just that this is not going to happen very soon. The creator of the game claimed that the Flappy Bird is not yet available and he actually doesn’t know when this will happen. 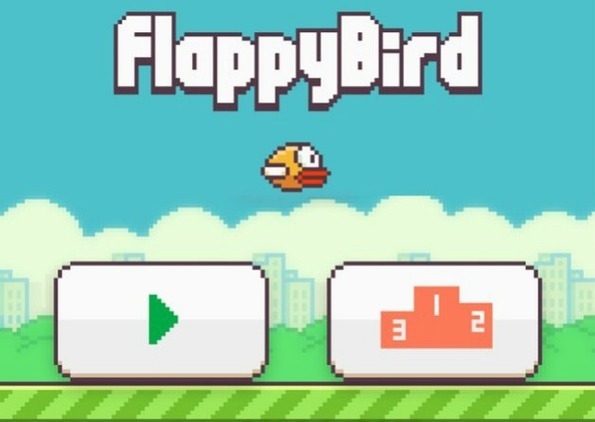 The rumors on the potential return of Flappy Bird surfaced this week. In an interview with the Rolling Stone, Dong Nguyen said that he has in mind bringing the game back, but he is not working at a new version of the Flappy Bird. In fact, he is just going to re-release the game with a warning against addictive gameplay. Dong Nguyen decided to recall the game after he claimed that Flappy Bird became too addictive. The creator of the game said that Flappy Bird causes addiction and so he decided to remove it from the app stores. Actually, some claimed that the choice that Nguyen made was actually linked to the fact that he could not handle the fame. Flappy Bird has become amazingly famous. The media attention was too overwhelming and the creator claimed that his game has caused people to lose their jobs and stop pay attention to their families and this not what he wanted. The author claimed that he wanted Flappy Bird to be a game that people would play when they want to relax. Flappy Bird was removed from app stores in February. Since then, numerous clones of the game were released, while phones which had the app installed were sold for impressive sums, as many fans just wanted to play their favorite game. Flappy Bird was downloaded more than 50 million times by users from more than 100 countries.